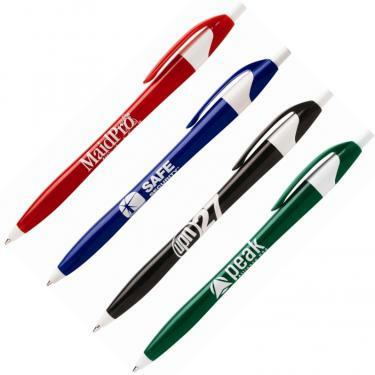 available w/ 24 Hour Rush, cheap logo pens in bulk for cheap promotional pens. 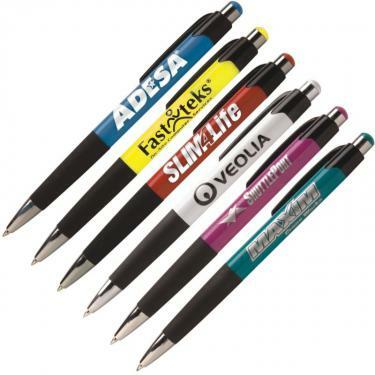 The cost of pens with your logo has gone down while the quality has went up. 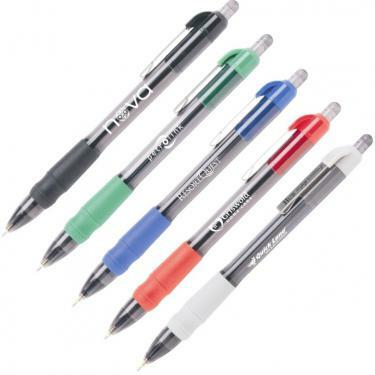 Hub Pen Company is a PII exclusive supplier for quality low cost - cheap pens. 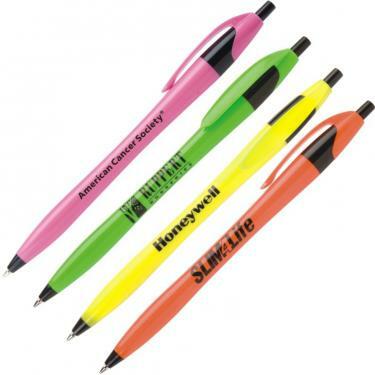 Fact Promotional Items, Inc. prices are less than any other promo company. 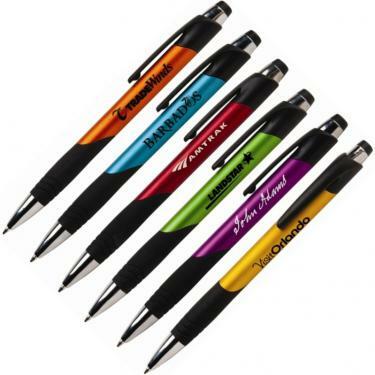 Bulk order low-cost cheap pens custom imprinted as your cheap logo pens. 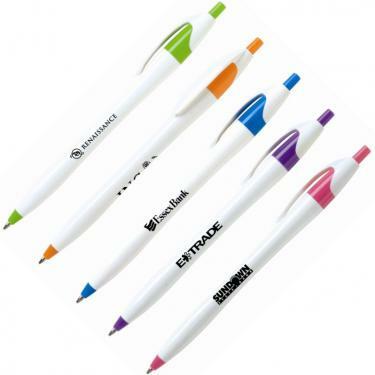 White barrels with assorted trims, translucent's, cheap promotional pens. 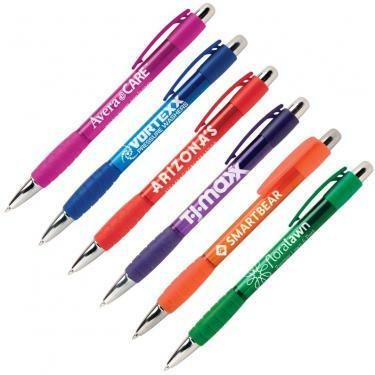 Metallic colors, tropicals, metal trims, Hub logo pens w/ 24 Hour Rush. 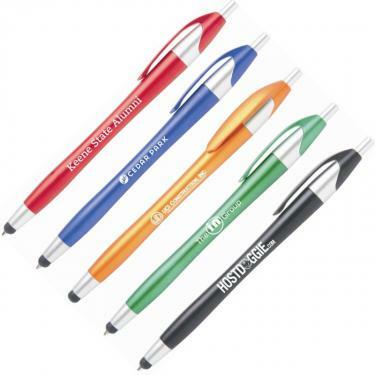 Browse and buy Cheap Logo Pens for your promotional products. 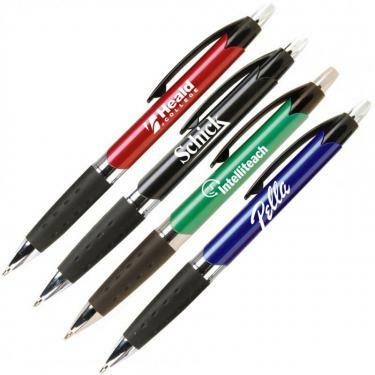 Visit our Custom Engraved Pens page for executive metal pens. 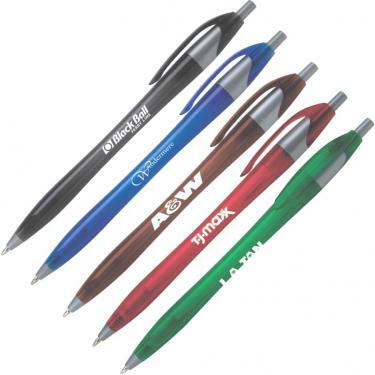 quality at a low cost relative to the promotional products offered. 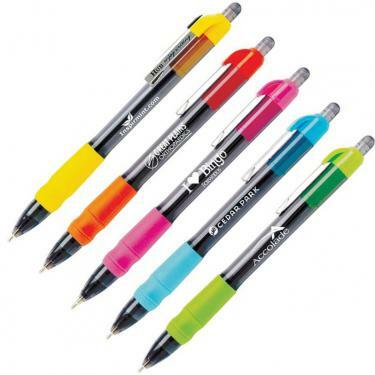 MaxGlide Tropical Pens plus Mateo Cheap Pens. 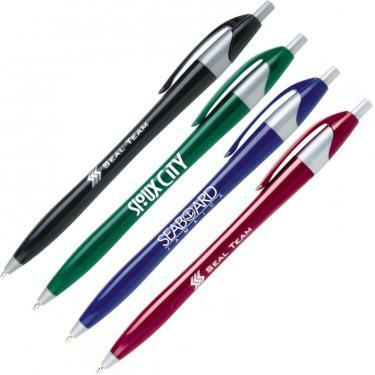 for your cheap promotional items logo pens. 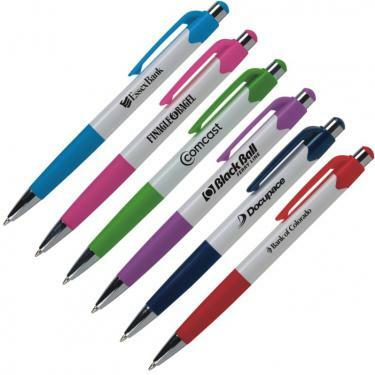 For your event or show delivered on time. 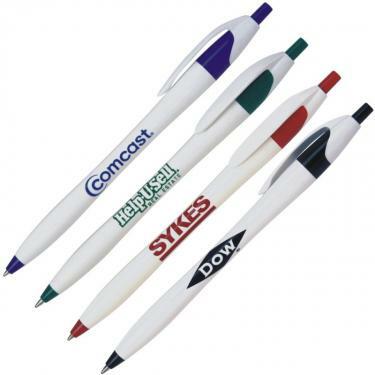 So get your logo printed on cheap pens. 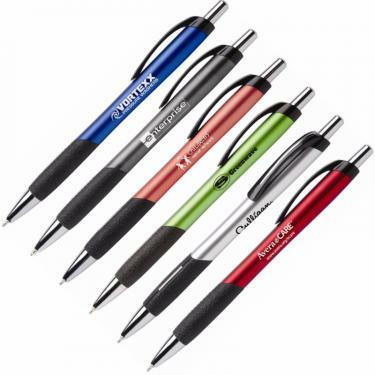 Cheap logo pens from - Hub Pen & PII.